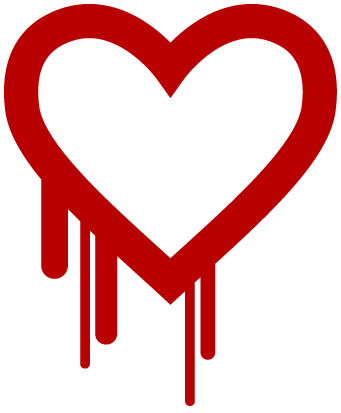 In an earlier post, I outlined the steps to patch a Linux system and regenerate an SSL certificate in response to the Heartbleed bug. Amazon announced that the openssl code has been patched in the ELB service. 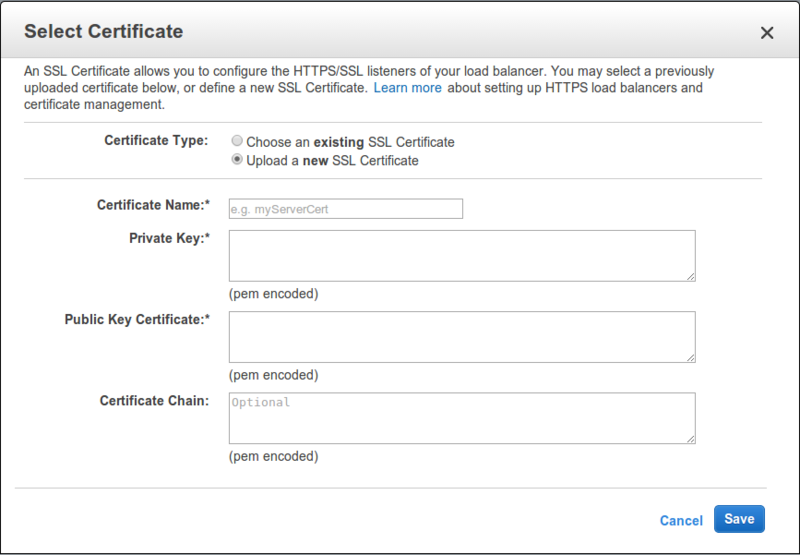 If you are terminating SSL on an ELB, you need to regenerate your SSL certificate and upload it to AWS. Here I present the steps to do that. First create a new private key and a CSR. Next upload the CSR to your SSL registrar. 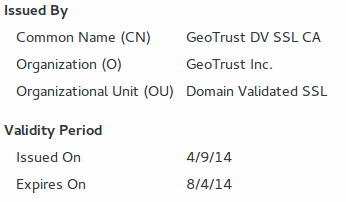 The details are different for each provider but you want to find the option to re-key or regenerate your certificate. When you select this option, your registrar will ask you to upload a new CSR. Copy and paste the CSR that you just created. Within a few minutes, the registrar will either email the new certificate or make it available on their website. Create a new Certificate Name in the first box. Then copy the new private key that you created in the first step into the Private Key box. Finally copy the newly generated certificate from your registrar into the Public Key Certificate box. If your registrar provided the certificate chain bundle, you can copy that into the Certificate Chain box. This last step is optional. Click save and the new certificate should be used by the ELB within a few seconds. If you have any questions or comments, please post them below.